We offer our fleet to customers for local deliveries in times of need where no international movement is relevant. 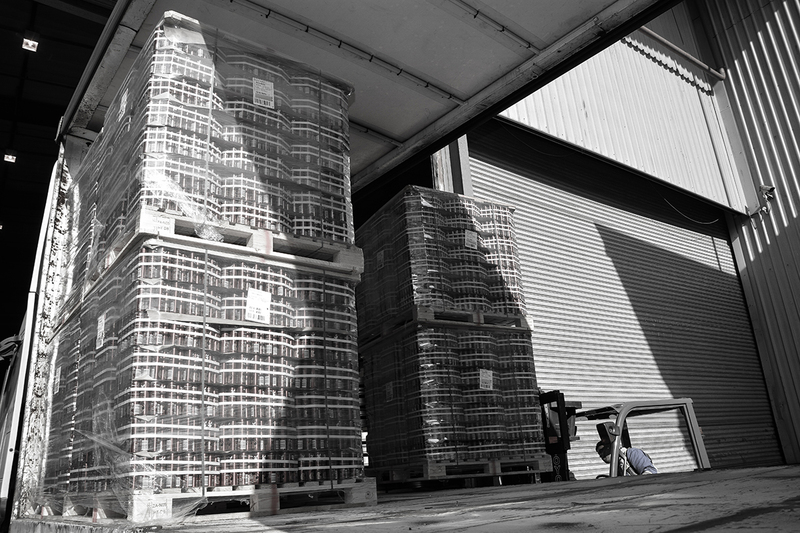 A competitive warehouse and handling tariff is provided. All vehicles are fitted with anti-hijack alarm and alert apparatus. Our warehouse has the most modern alarm system, Close Circuit Television complete with armed response, smoke detectors etc. as well as armed guards on all Branch premises 24 hours per day. 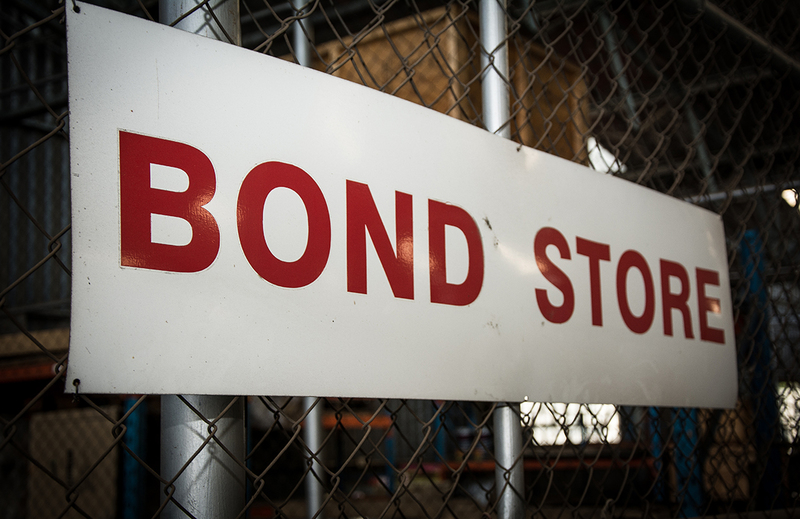 "Bonded" and "Free" warehouse facilities including the services of handling and storage of in-transit cargo. 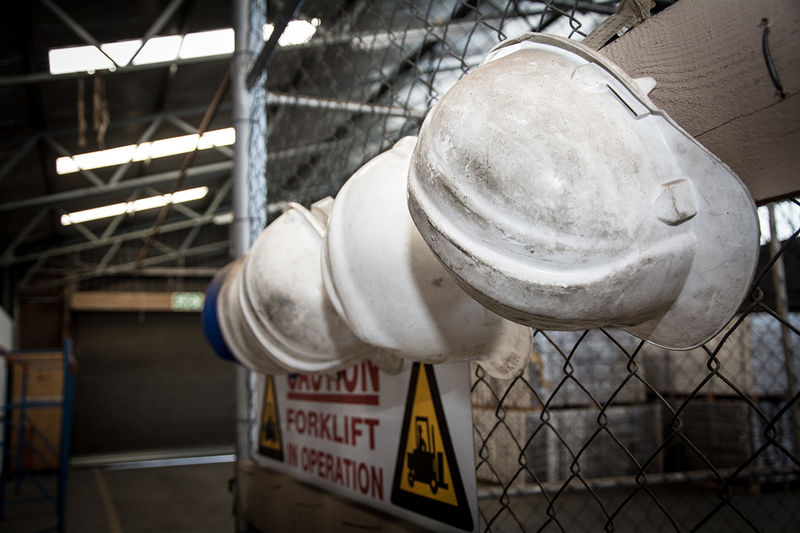 This service includes stock monitoring and the provision of reports, container unpacking and damage assessment at the time of receipt. 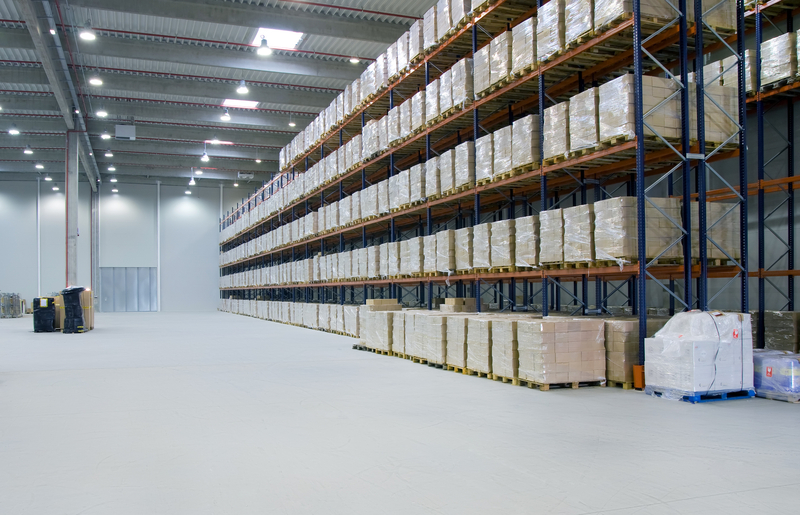 We offer in-house warehouse management. 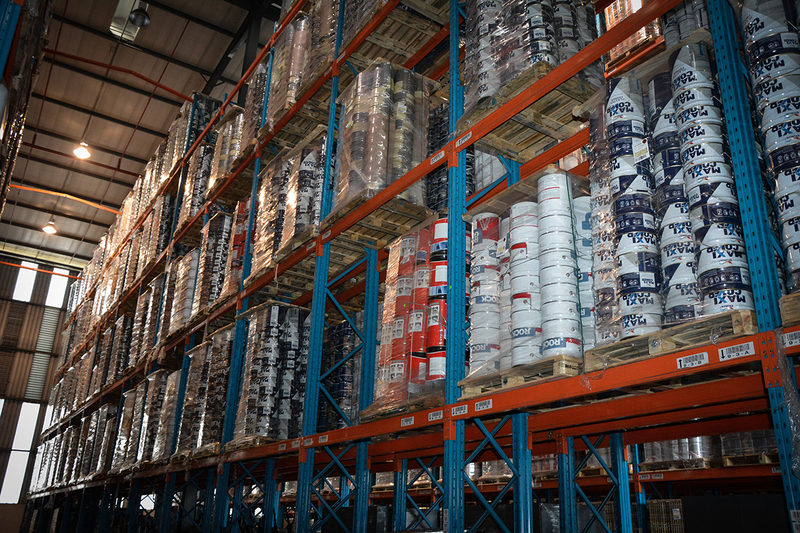 This is where we manage the clients’ warehouse, dispatching, receipting, stock counts and internal controls.